Pianist Red Wierenga is a member of the Respect Sextet and the Respect Trio. He also plays accordion in the Claudia Quintet. 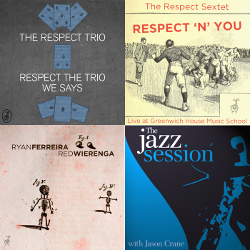 In this interview, he talks about three new recordings: Respect ‘n’ You: Live At Greenwich House Music School by the Respect Sextet; Respect The Trio, We Says by the Respect Trio; and Figure, a duo project between Wierenga and guitarist Ryan Ferreira. He also talks about his forays into electronic music and instrument building; his work with the Claudia Quintet; and the influence on his music of Dutch pianist Misha Mengelberg. 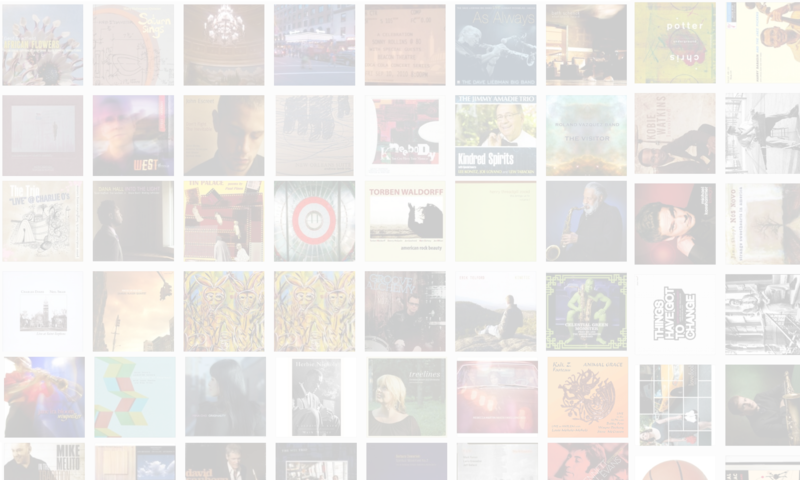 Learn more at respectsextet.bandcamp.com. 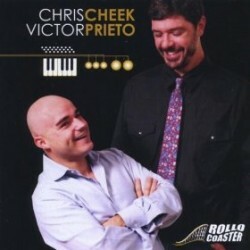 Accordionist Victor Prieto’s most recent album is a duet record with saxophonist Chris Cheek called Rollo-Coaster (Cheekus Music, 2009). In this interview, Prieto talks about the deep history of his instrument; the new technique he developed for jazz accordion; and the unique sound of his trio. Learn more at www.victorprieto.net. Tracks used in this episode: Bebe; Coo; Rolocoaster; Six Note Samba; Shelter; Papa Pin. PLUS: Three exclusive solo performances recorded during the interview! 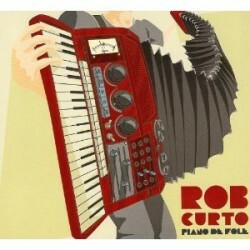 Accordion player Rob Curto takes us on a tour of Brazilian choro music. In this interview, Curto explains the origins of choro and demonstrates its rhythms; talks about his own introduction to the accordion and to the music of Brazil; and plays several choro tunes in performances available only in this episode. Learn more at robcurto.com. Tracks used in this episode: Biruta, Seu Ze E Os Pifs, 03 – Uma, Duas, Tres….Xote! ; Estrada do Sol. Plus several live solo performances recorded during the interview. PERFORMANCE TONIGHT! If you’re in New York tonight (March 17, 2011), Rob and his band Matuto, which he co-leads with guitarist Clay Ross, will be at Joe’s Pub. BONUS TRACK! If you’d like to know more about the accordion and how it works, here’s a bonus segment with Rob in which he describes and demonstrates the instrument. Download the mp3.